In the last 2 weeks, we’ve been talking on starting 2019 on a high. One of the ways to kickstart your 2019 is through Goal setting and strategic planning. This isn’t the first time you’ll be hearing someone talk about the importance of goals, and it’s definitely not going to be the last. But clichés aside, understanding the importance of goal setting and knowing how to set goals for yourself is crucial to accomplishing great things in your life. 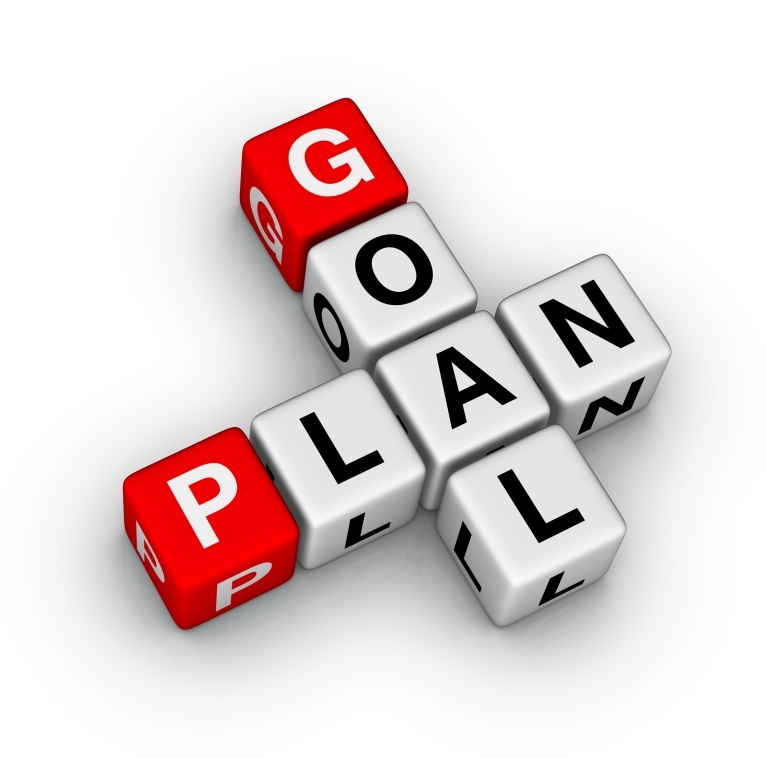 According to the Longman Business Dictionary, A goal is something that you hope to achieve in the future. Goals propel you forward- Having a goal written down with a set date for accomplishment gives you something to plan and work for. A written goal is an external representation of your inner desires; it’s a constant reminder of what you need to accomplish. With the power of focus and imagination, you get the foresight of what you plan to achieve and the necessary actions you need to take to achieve your goals. Goals prepare your mind to surmount unimaginable challenges- Most of us have big dreams that seem impossible to accomplish. It’s easy to feel discouraged when you’re staring at a massive, seemingly insurmountable mountain. goal setting can help break larger, intimidating aspirations into smaller, more achievable stepping stones. Planning towards these smaller goals not only makes it easier to formulate a definite plan of action that we can start working on right away, but research has shown that hitting smaller milestones provides real motivation and greater contentment. Goals Hold You Accountable For Failure- If you don’t write down concrete goals and give yourself a timeline for achievement, how can you look back and re-evaluate your path if you fail? There’s something extremely humbling about looking back on a goal you set for yourself 6 months, 1 year, or even 5 years ago and realizing that you were supposed to accomplish a lot more than you actually did. It is a concrete sign that whatever you’re doing isn’t working, and you need to make real changes if you want to get where you want to be. Draw a plan, and create a system that will help you achieve your goals.